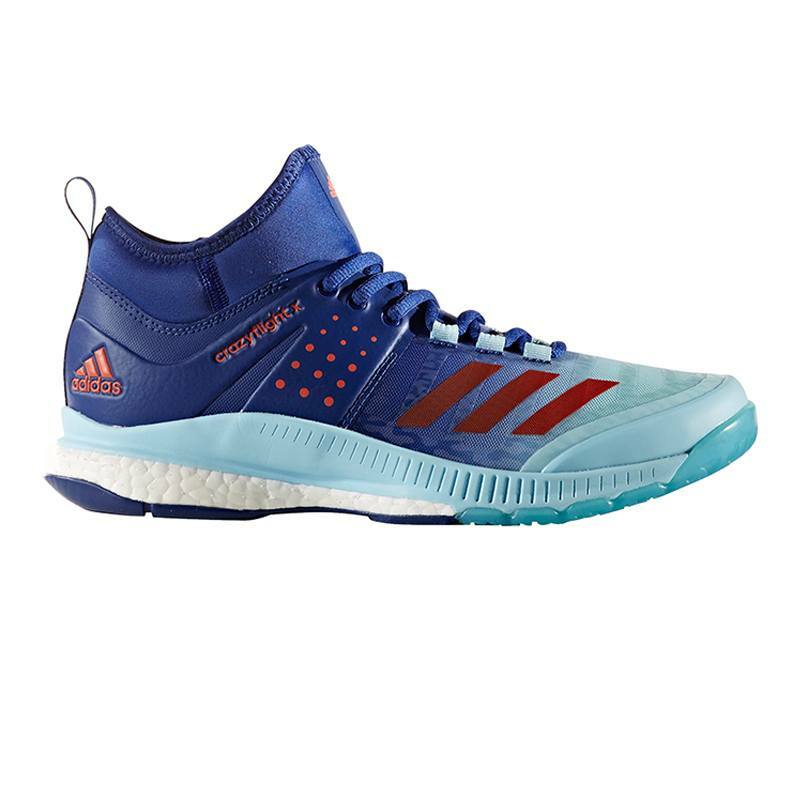 Adidas Crazyflight X seems to be another court shoe from Adidas that’s new for 2017. 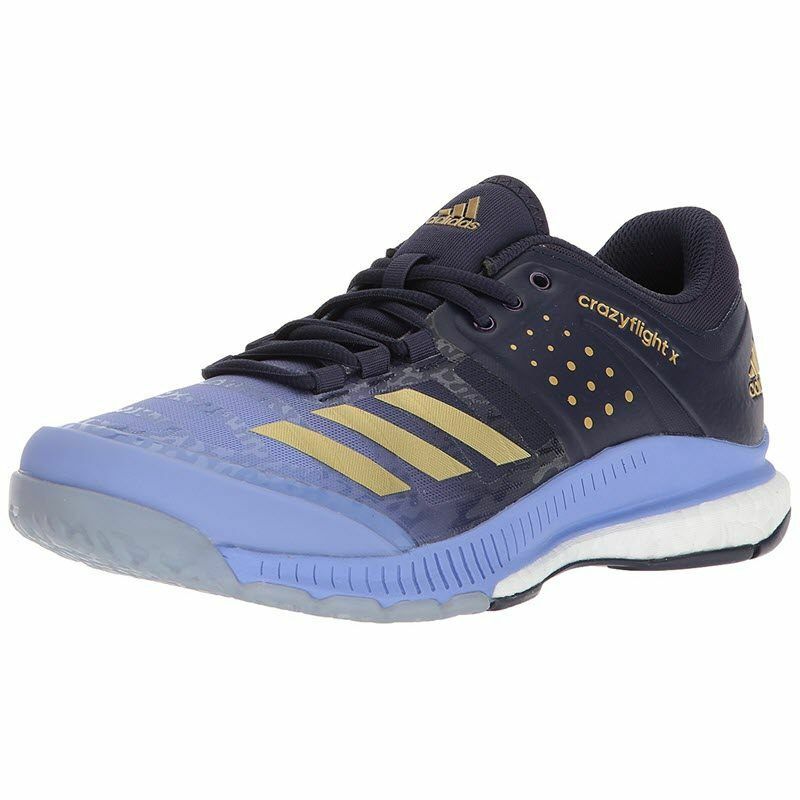 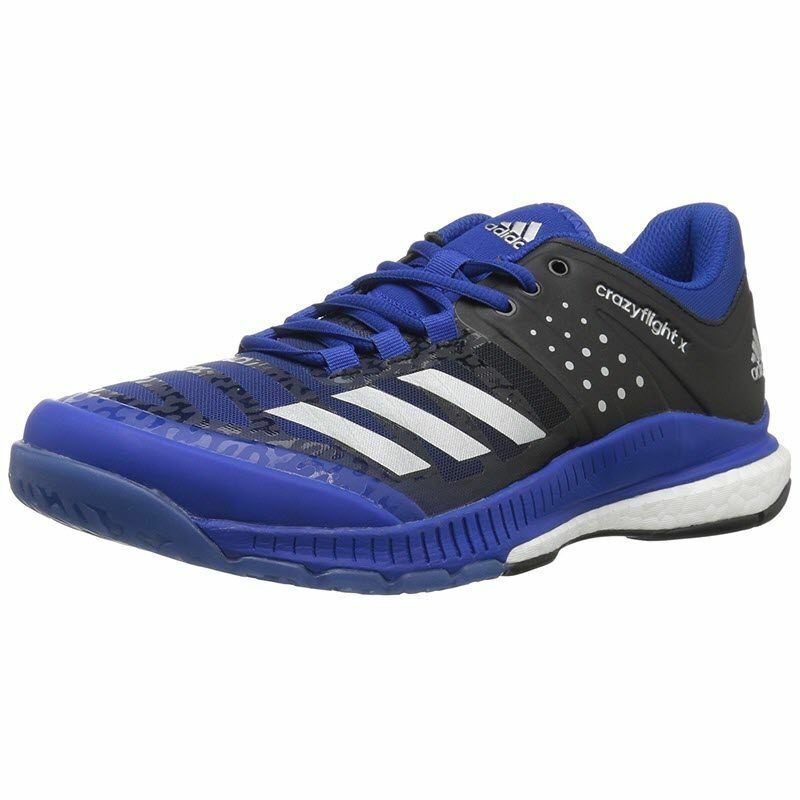 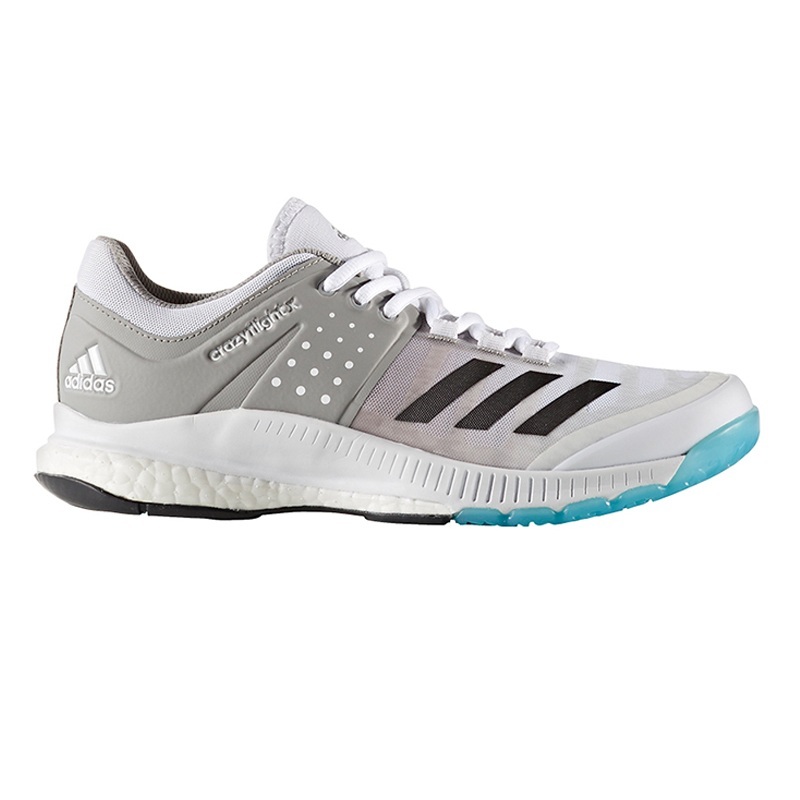 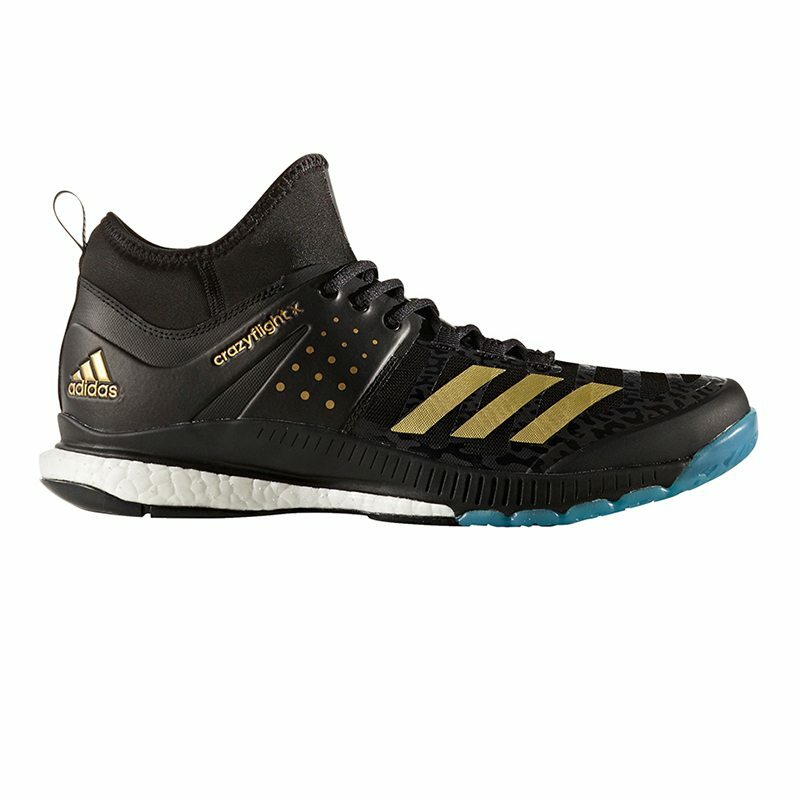 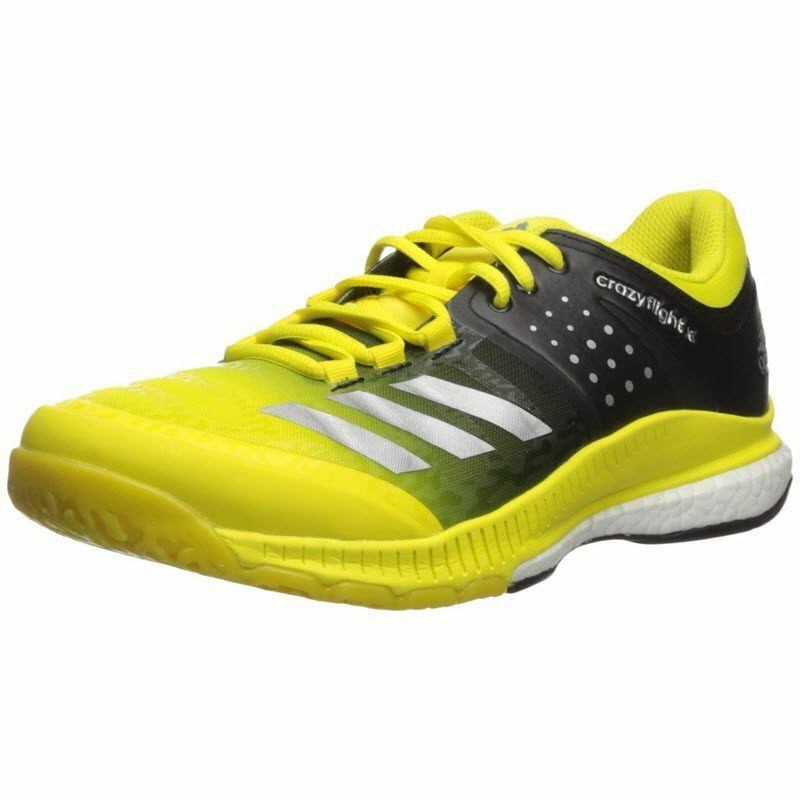 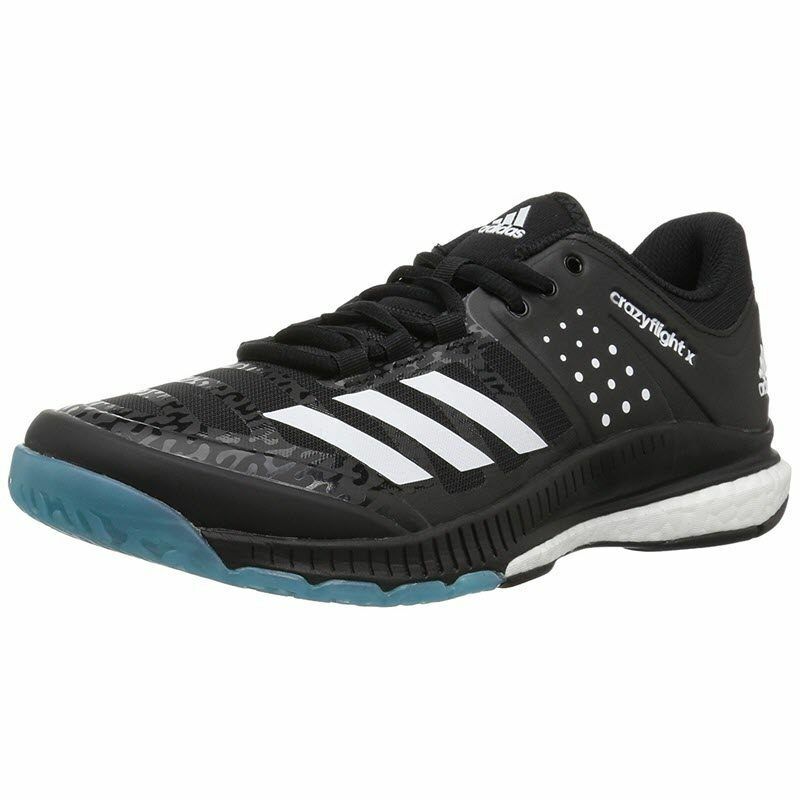 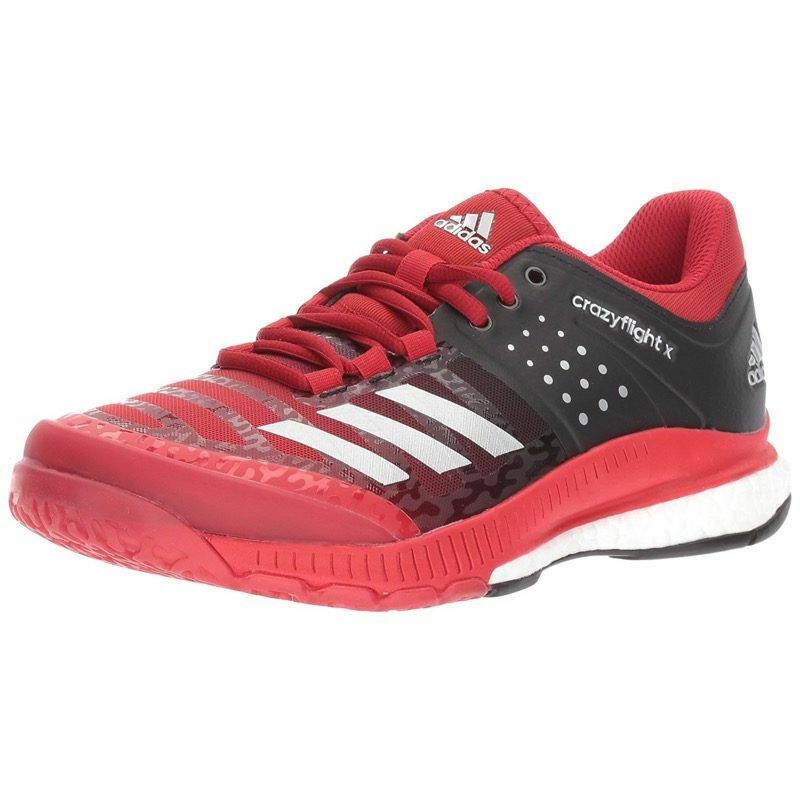 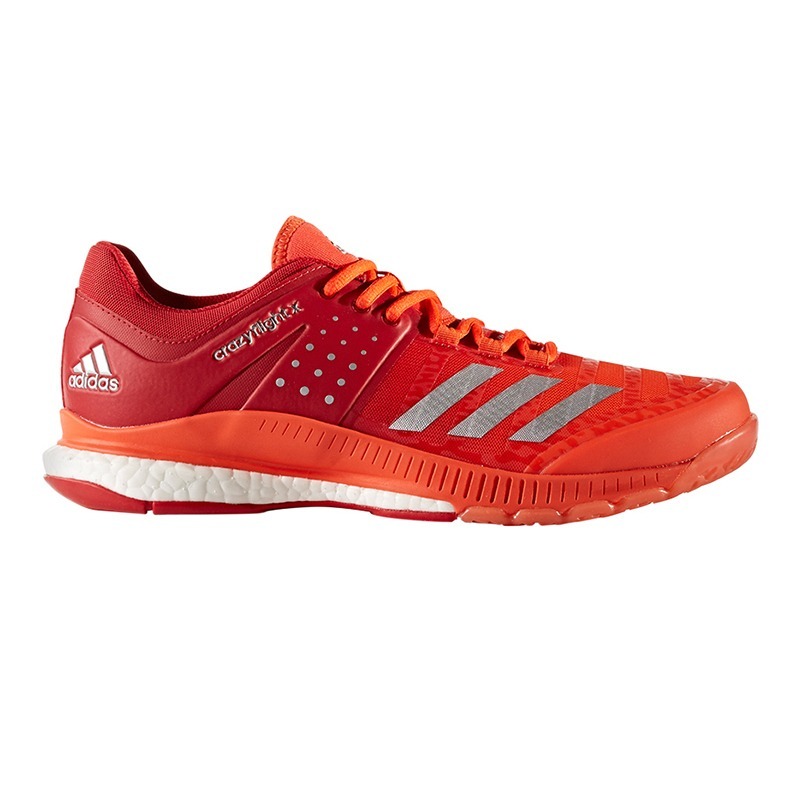 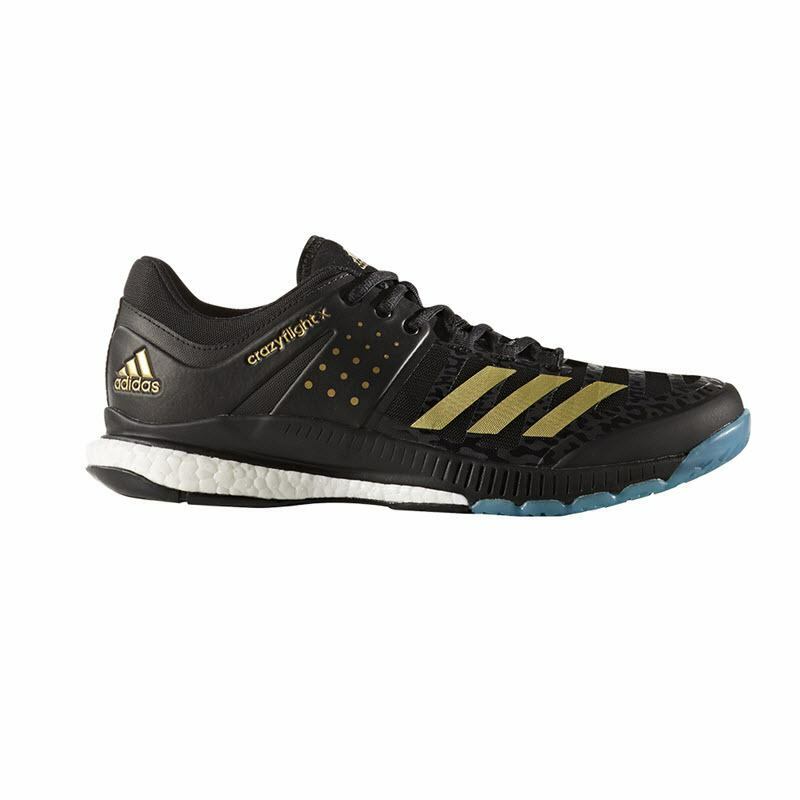 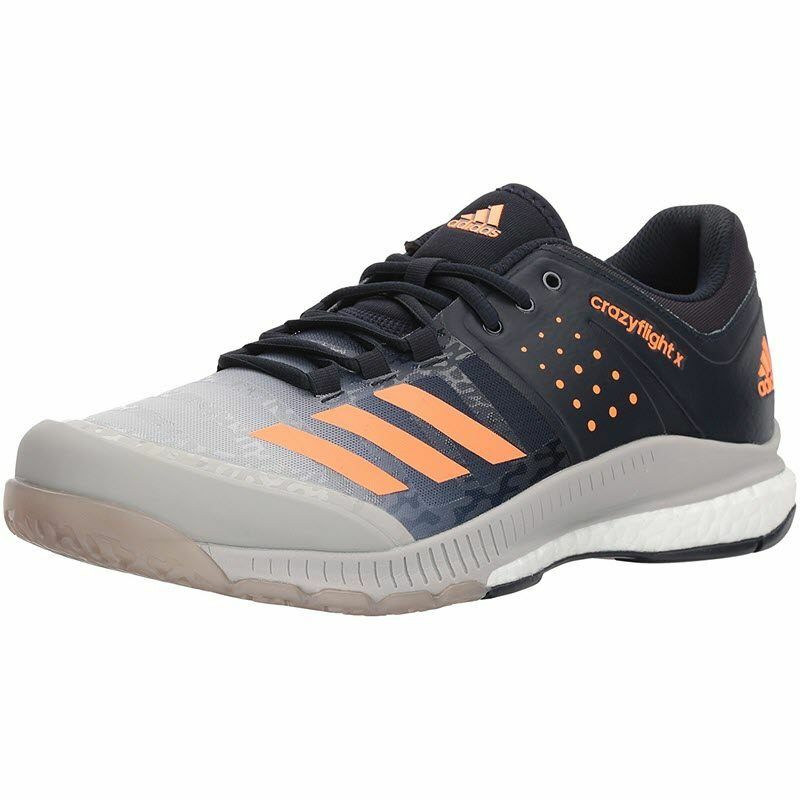 These are originally volleyball shoes and they are more expensive than the Adidas Crazyflight Bounce that I just posted. 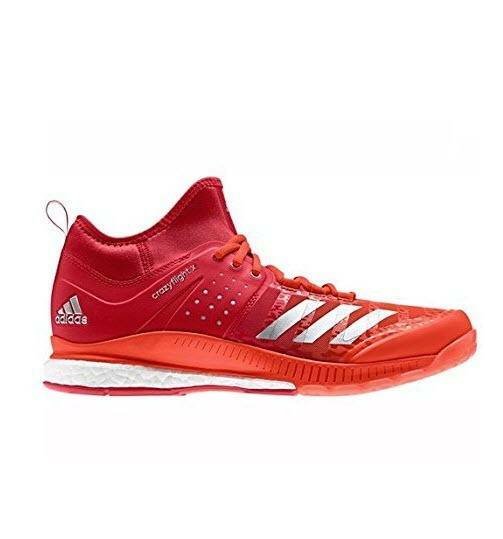 Here are some men’s versions. 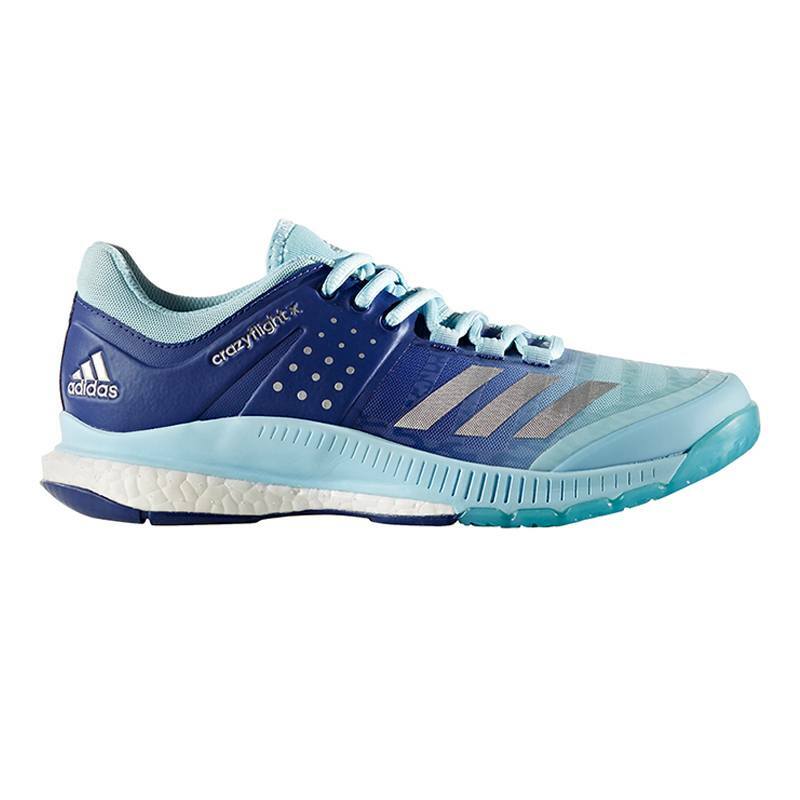 And here are some women’s versions.